OAKLAND, Calif. -- State officials for the first time are fining California water suppliers for failing to meet a mandated 25 percent reduction in water use in the state's battle against a widespread drought. 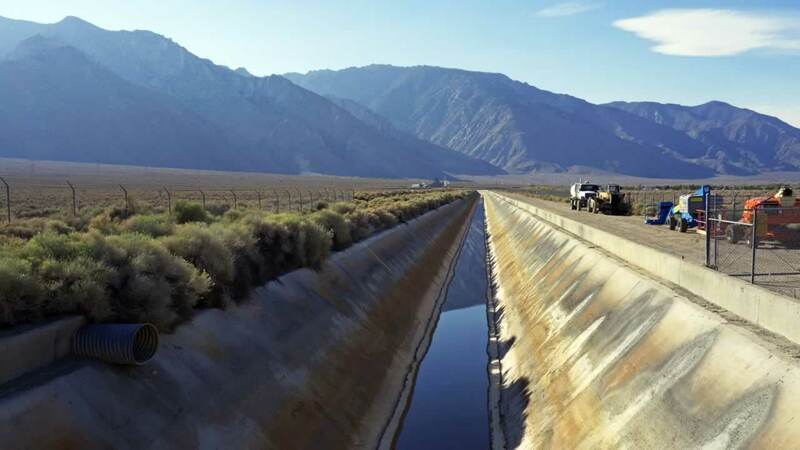 Representatives from Beverly Hills, Indio and Coachella Valley Water District were not immediately available for comment Friday. 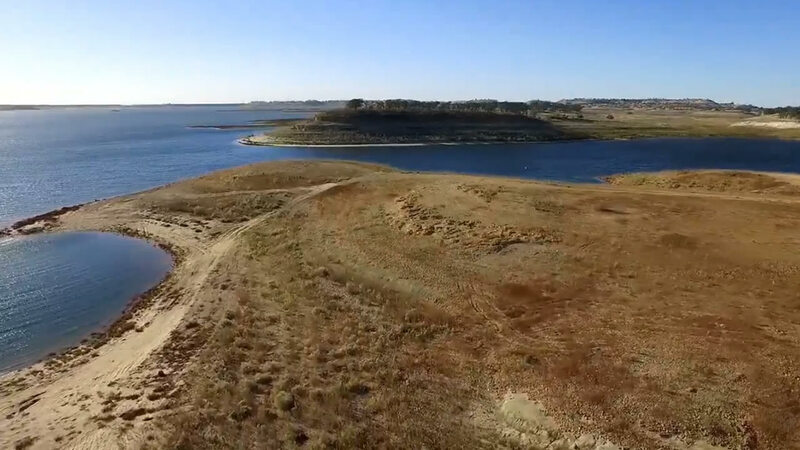 ABC7 News gave you a unique look at the dire water shortage today when DroneView7 flew above the Camanche Reservoir, which makes up a significant part of the water supply for more than 1 million people in the Bay Area. For a fourth straight month, Californians as a whole have cut back water consumption by more than 25 percent since Gov. Jerry Brown put that mandate into effect last June. "Millions of Californians have saved water during the summer months, which are the four most critical months to save water," said State Water Resources Control Board Chairwoman Felicia Marcus. "This is important and wonderful, and we are thankful for all of the effort by individuals and agencies. Now, we need to keep it up as best we can, even as we hope for as much rain and snow as we can safely handle." In September, Californians reduced water use by more than 26 percent. Statewide cutbacks amounted to 27 percent in August, 31 percent in July and 27 percent in June. That put the state more than halfway toward its goal of saving 1.2 million acre-feet of water between June 2015 and February 2016. An acre-foot or 325,851 gallons is about enough water to supply two households for a year. "Up and down the state, residents and water suppliers are making the necessary sacrifices needed to help California meet its conservation goals. However, some urban water suppliers simply have not met the requirements laid before them," said Cris Carrigan, director of the Office of Enforcement. "For these four suppliers, it's been too little too late to achieve their conservation standard." Three hundred and eighty nine suppliers reported water use in September. The figures showed that the four communities missed mandated targets by between roughly 9 and 12 percent.